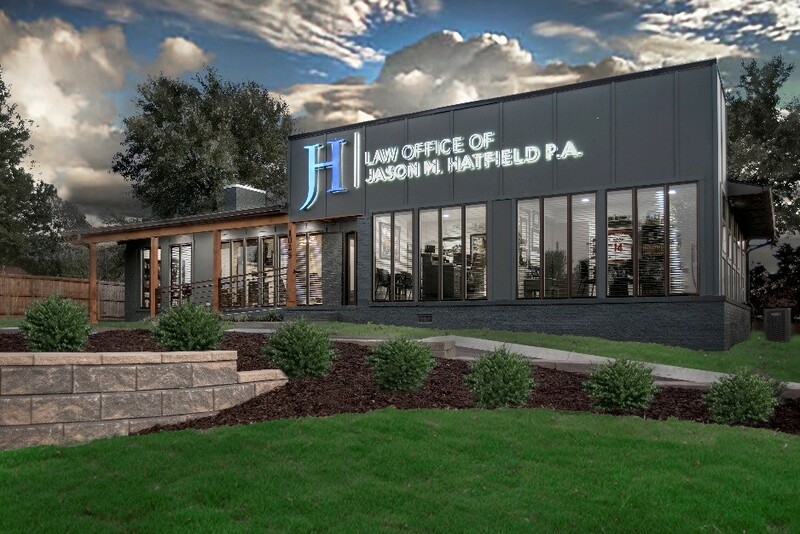 Fayetteville Law Firm Moves to Springdale, AR | Law Office of Jason M. Hatfield, P.A. 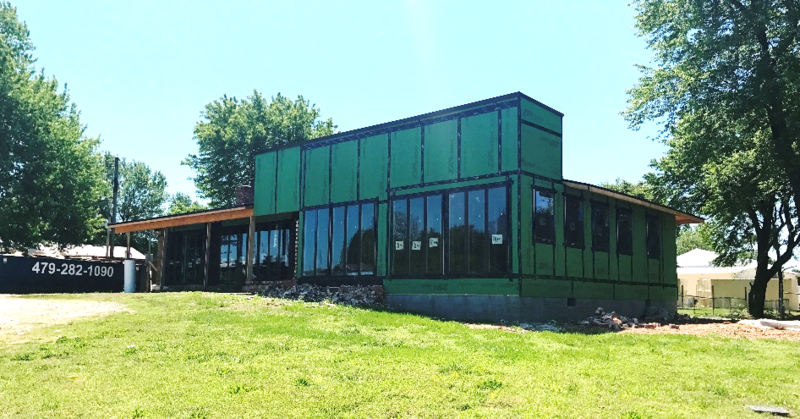 SPRINGDALE, AR – The Law Office of Jason M. Hatfield, P.A. has relocated their office to 1025 E Don Tyson Pkwy, Springdale, AR which will be their new location for the long term. The location has a two-level parking lot which contains 10 parking spots. The parking lot has two entrances and exit locations making it easy for clients to access. It is also located right up the road from the new C.L. “Charlie” and Willie George Park and the surrounding area of East Springdale which continues to grow at rapid pace. The law firm’s search began about three years ago. “We had two geographical choices. We could stay in Fayetteville near the Washington County Courthouse or move to a more central location in Northwest Arkansas,” Hatfield says. ” The winning choice was to move to more centralized location in Springdale, AR which continues to be a rapidly growing area” says Hatfield. The Law Office of Jason M. Hatfield, P.A. continues to practice in the area of Car Accidents, Truck Accidents, Wrongful Death, Nursing Home Abuse, Workers’ Compensation and Social Security Disability. Below are a few photos which demonstration the amazing transformation.